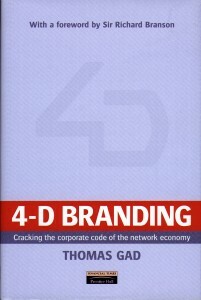 4D Branding offers a revolutionary four-dimensional model for understanding brand strengths and weaknesses. 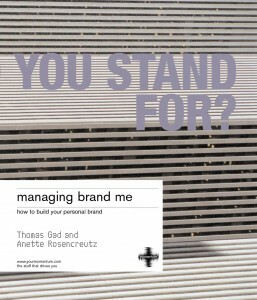 It can be used to create a new brand or analyze the strategic options for established brands. 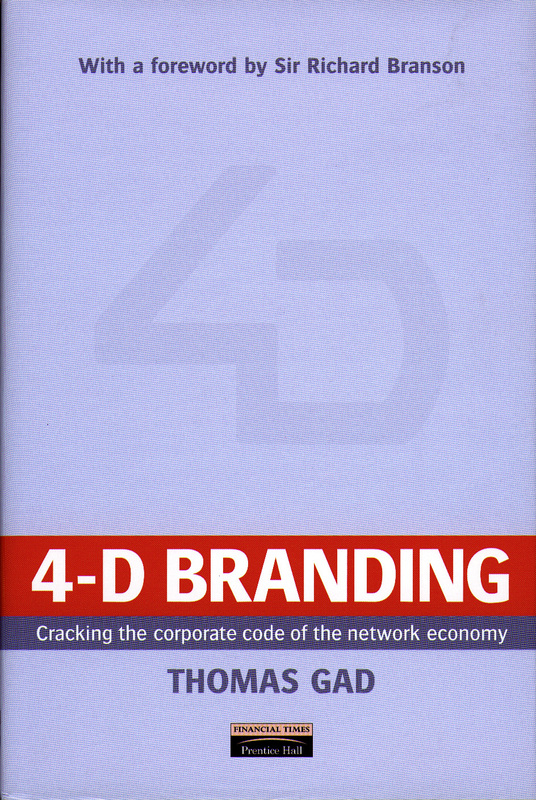 The model enables companies to create their own unique “Brand Code” or “Mind Space”, the unique corporate DNA, which can be used to drive every aspect of a business – from product innovation to recruitment. 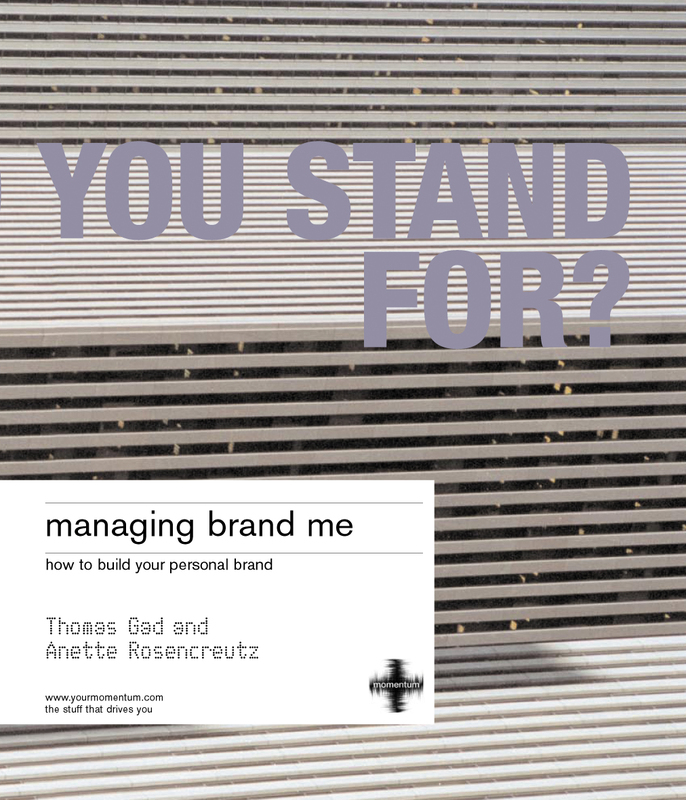 This highly practical guide delivers easy-to-use powerful tools that will help you create your own brand and manage it with style. Promote yourself wherever you go. Know what you stand for and you will stand out from everybody else. What do you stand for? Retain an element of surprise in branding strategy and skilfully manage consumer perceptions, with this game-changing methodology. The individual consumer now wields more power than ever before, with increased exposure to global cultures and media. 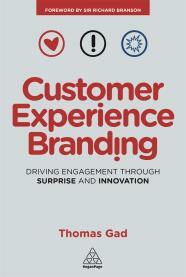 This means that customer perception is now critically important and must as such must occupy the heart of any brand. This provides a wealth of opportunities to work with and adapt to customers’ motivations, but at the same time presents a series of challenges around retaining their attention and fostering positive relationships with them. The secret of a brand’s success often lies in its ability to respond nimbly to the unexpected adoption of its products or services – essentially its ability to surprise its consumers. To all intents and purposes, brands must continue to introduce innovative and intriguing experiences to customers so that they can remain differentiated from the herd and deliver a human message amongst increasingly automated and unremarkable communications. Developed from experience at the forefront of new branding developments at market-leading companies, and drawing on the lessons learned by cultivating start-ups with sponsors including Google, Customer Experience Branding expertly reviews the key considerations when devising brand strategy to introduce an element of newness and interest into customer interactions. Case studies are delivered from major brands that continually achieve this, including Apple, Starbucks, Virgin, LEGO, Google, GoPro, Uber, Instagram, KLM and Handelsbanken, and the Foreword has been provided by Sir Richard Branson, who has himself unfailingly responded to consumer need and overseen a remarkable portfolio over the years as a result.